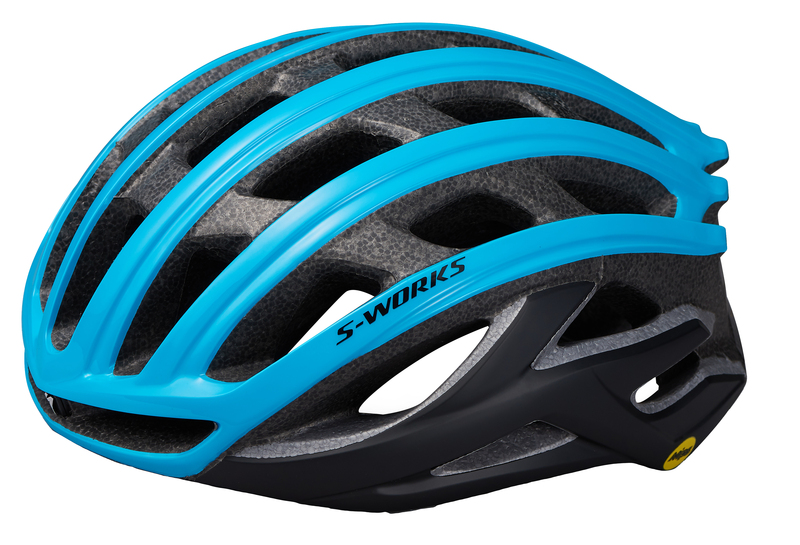 It is not easy to improve on the best, but somehow Specialized was able to do it with their new Specialized S-Works Prevail 2 MIPS Helmet. 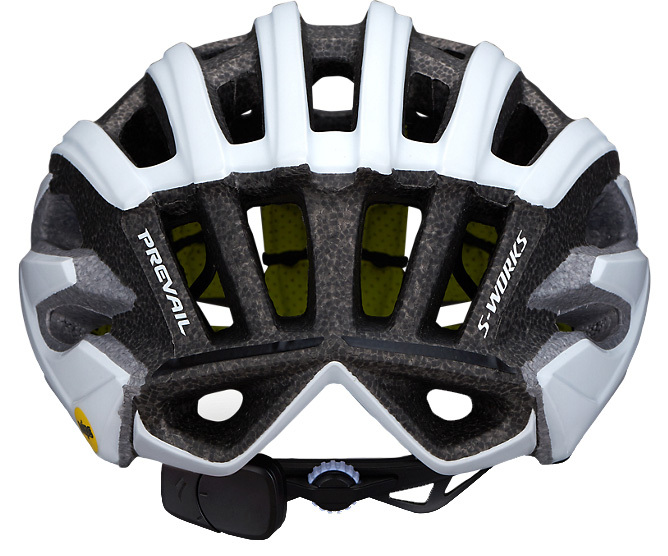 It features the new ANGi Crash Sensor that detects crashes and alerts your emergency contacts to let them know you crashed. 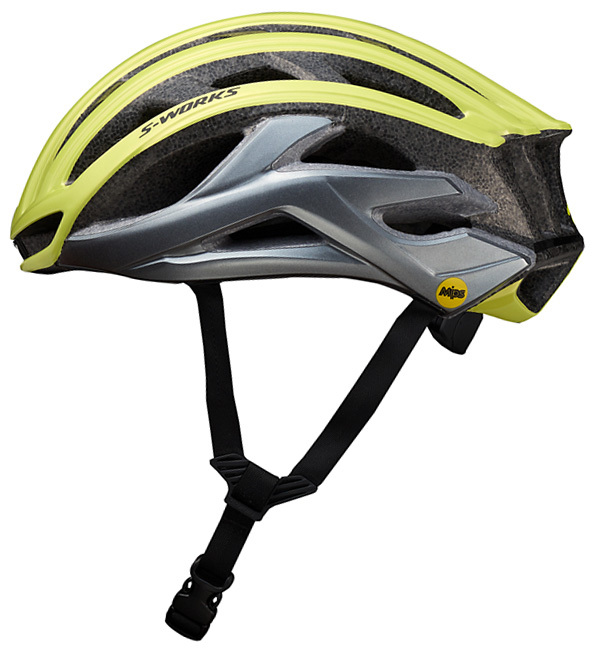 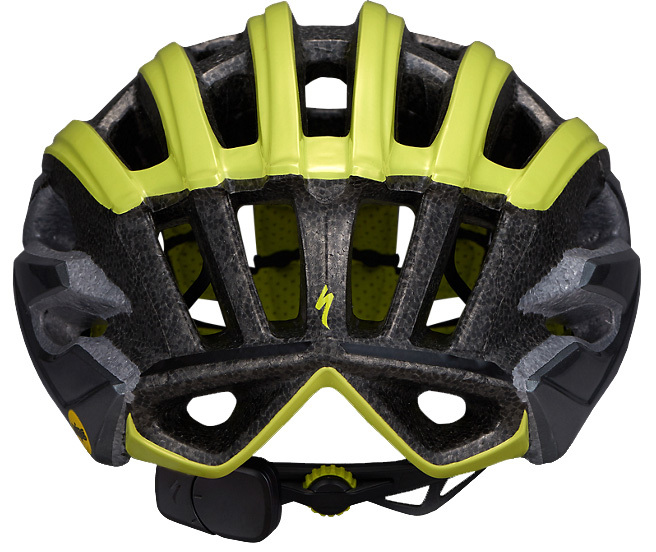 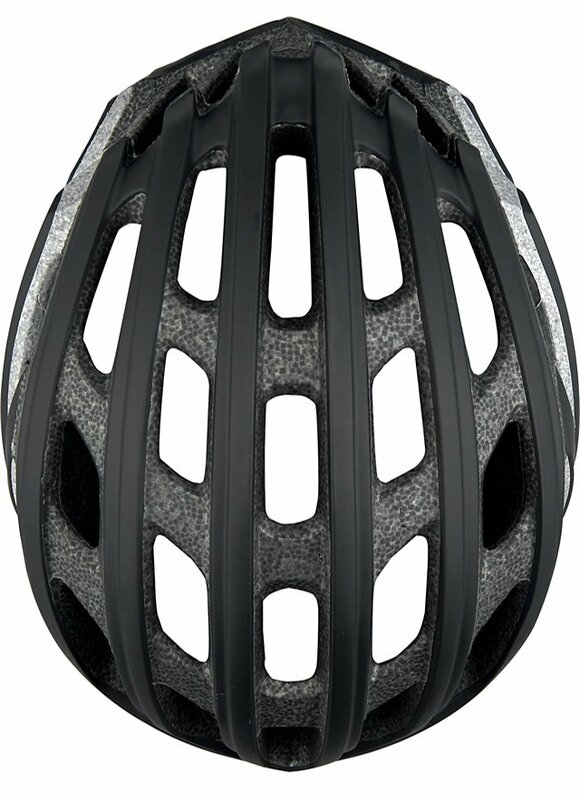 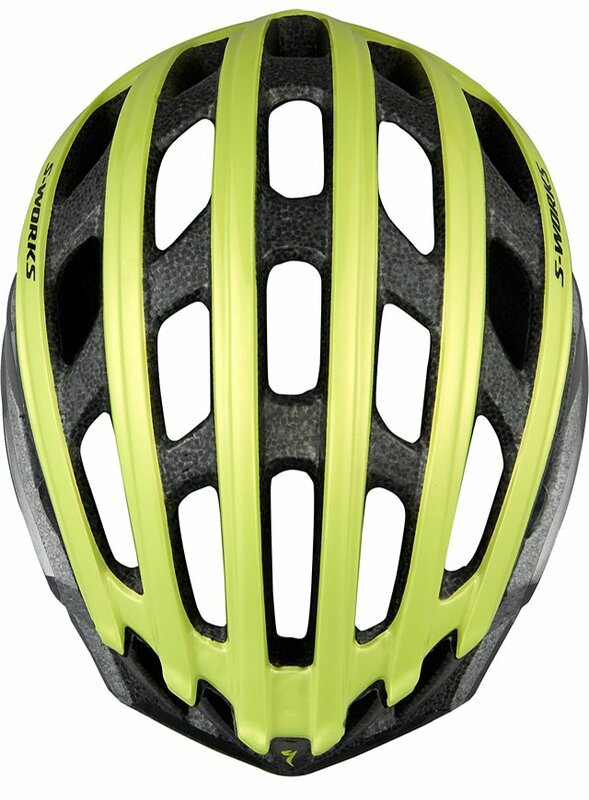 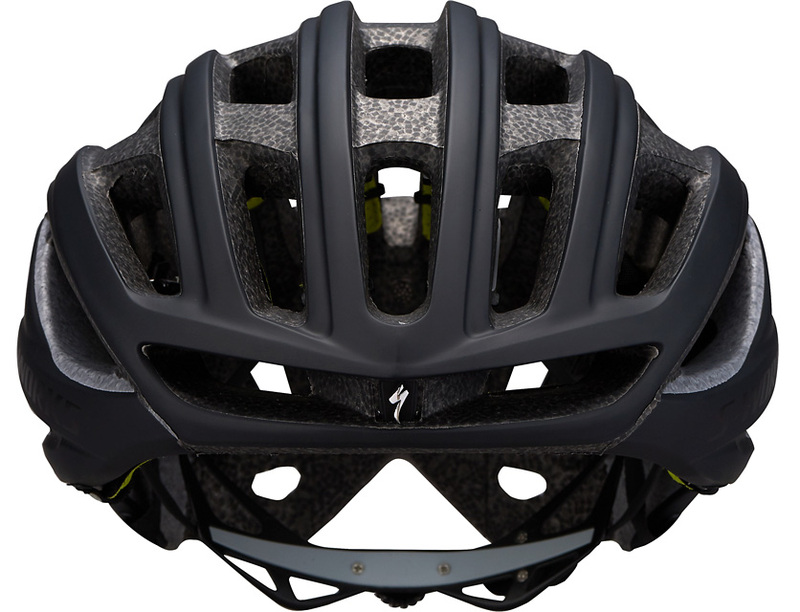 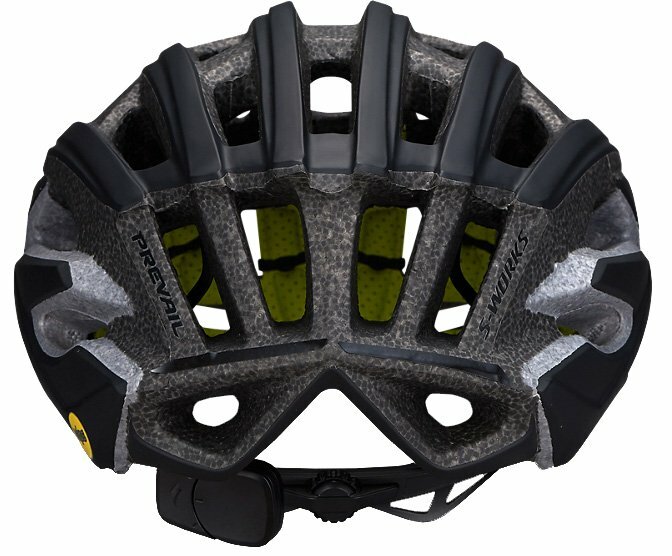 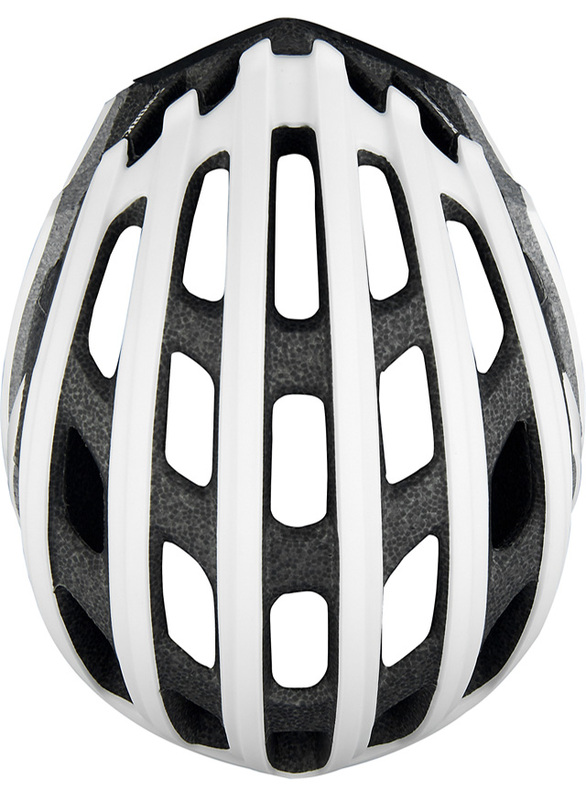 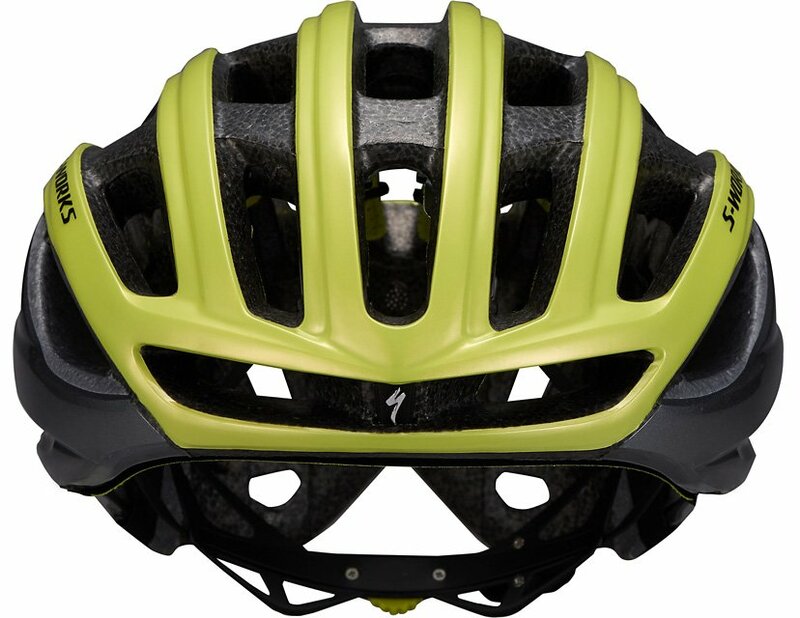 With the ANGi system, the helmet includes a one-year subscription to the Specialized Ride Premium app. 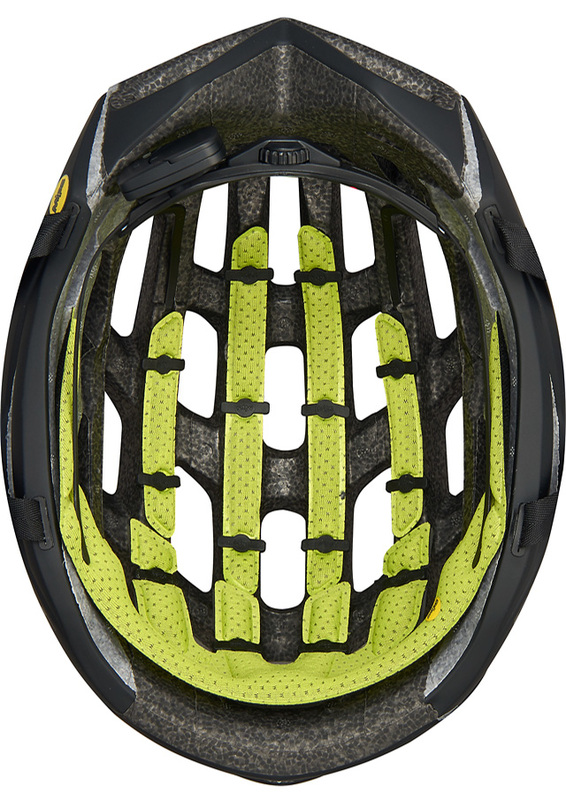 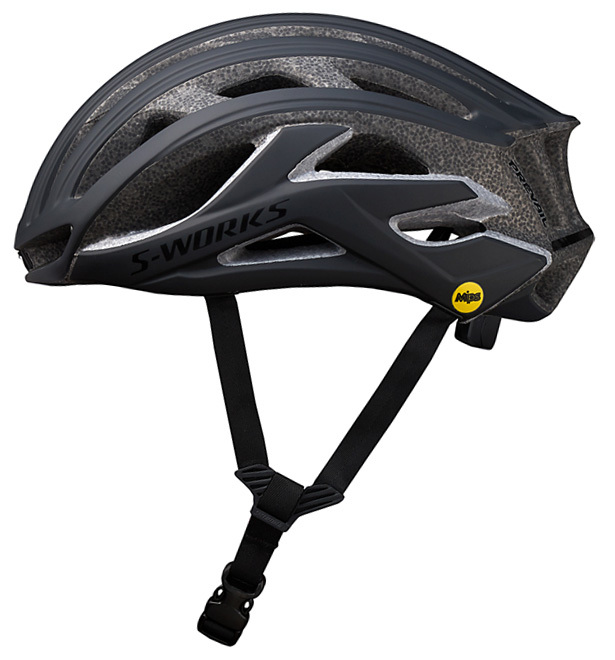 It has a MIPS SL system that is incredibly lightweight and ventilated. 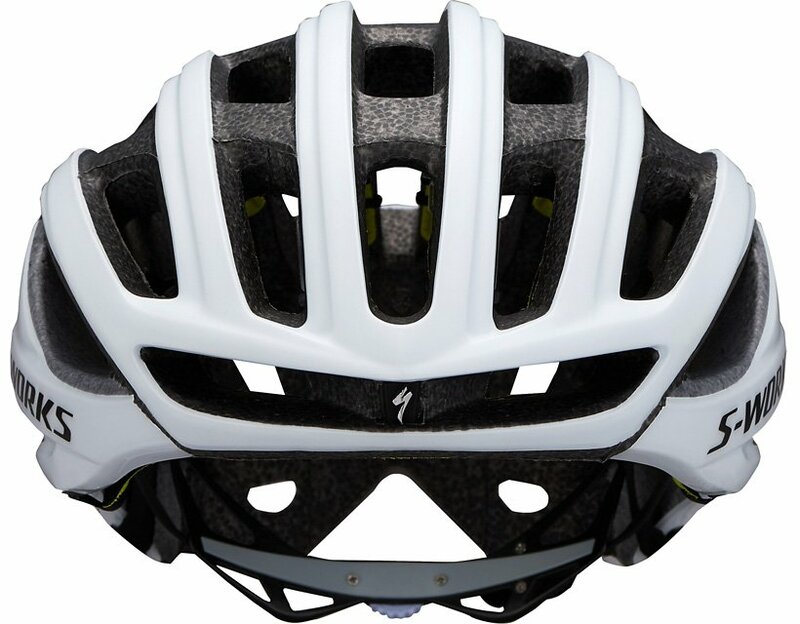 The ultra-light Mindset HairPort II micro-dial fit system has height adjustability in makes it easy to dial in the perfect fit. 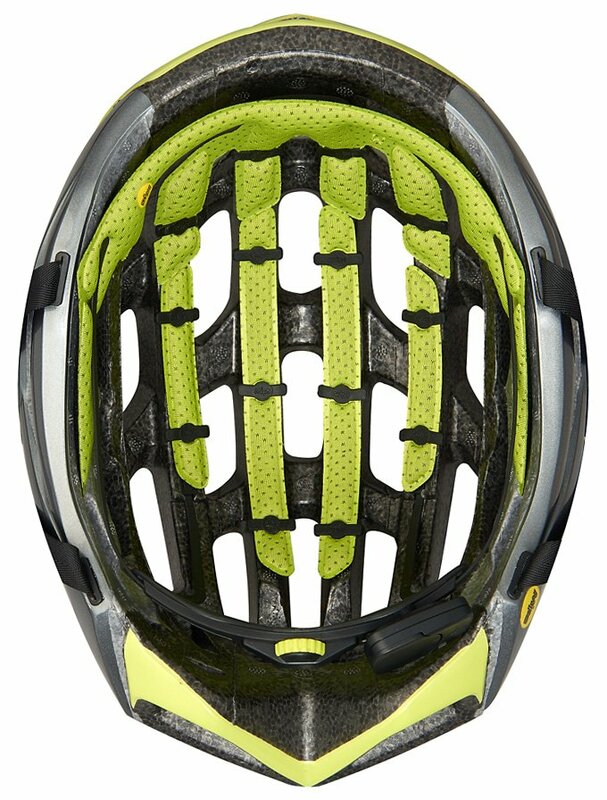 If you're the type of rider that runs warm, the 4th Dimension Cooling System will keep you cool during those warmer rides. 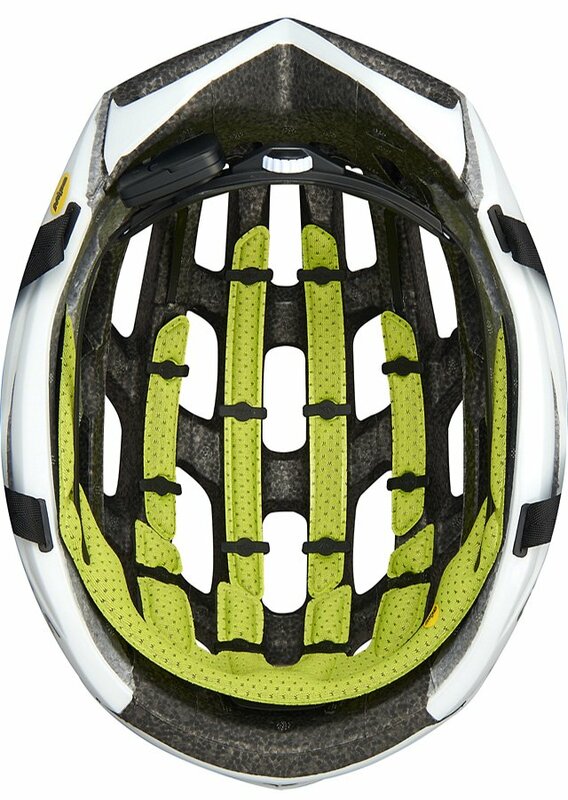 Reflective decals increase visibility in low-light conditions and the Gutter Action brow pad provides sweat management and comfort. 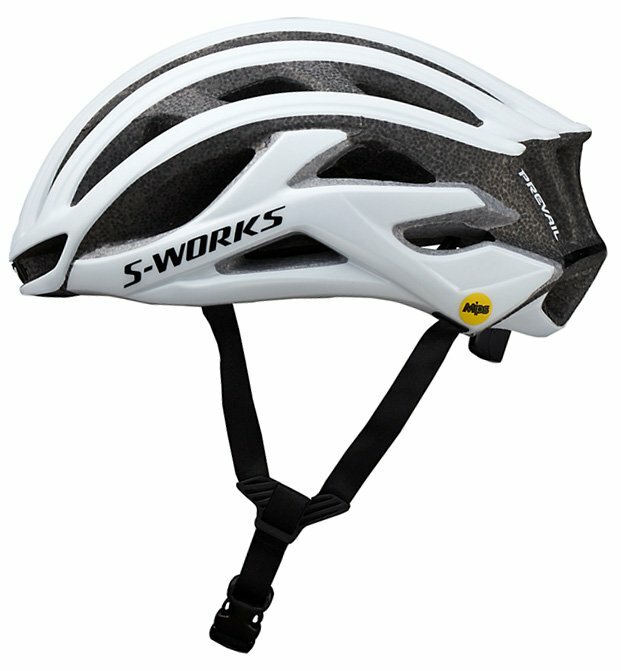 If you're looking for the lightest and most ventilated road helmet, then you'll love the Specialized S-Works Prevail 2 MIPS Helmet.